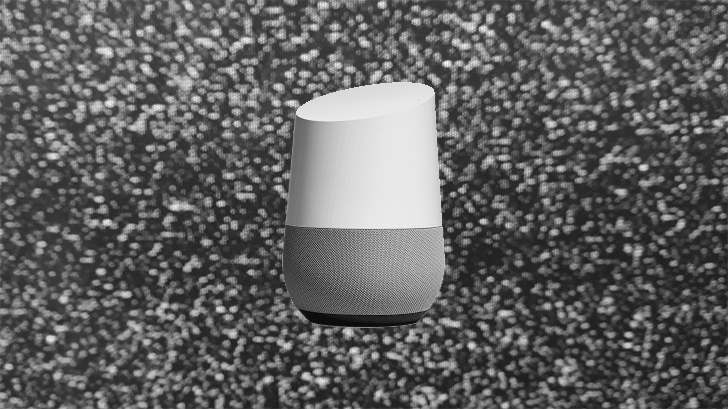 This article is part of our Google Home tips and features series. All you need to do is ask Google to “Help me relax” or “Play ambient noise” to get started (only supported with U.S., U.K., Canada, and Australia language options). If you'd like a little more control over which peaceful sounds will be lulling you to sleep, you can also pick from one of fifteen specific recordings, outlined below. While most of them are of natural phenomena, we also get a crackling fireplace, the lazy buzz of an oscillating fan (without any risk it will somehow magically kill you), and some white noise that will have you think you're drifting off next to an old analog television. Sorry audio geeks — no fancy pink noise or Brown noise here. You'll hopefully be too blissed-out to notice, but eventually these recordings do loop, and will continue to play for a solid 12 hours unless you tell Google Home otherwise. Give some of this relaxing background noise a go on your own Google Home; just say “Play” and the name of the sound. But good luck getting “Country sounds” to work; Home really wants to believe we're asking to listen to something on Google Play Music. There's lots more your Google Home is capable of. Keep checking in with us for additional highlights on features you won't want to miss.